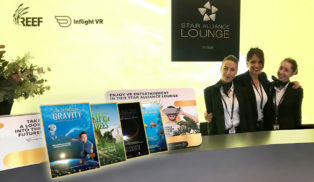 Reef Distribution brings Fulldome shows into air by making their content available to Lufthansa and Small Planet Airlines. 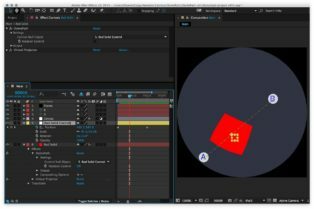 DomePath is a tool to assist fulldome animation with the E&S Virtual Projector plugin for After Effects. 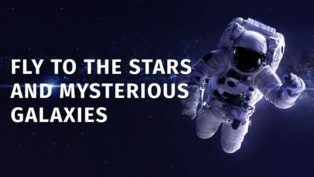 The new 0.14 version is now available. 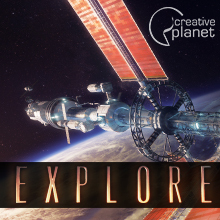 Altair Digital presents a free VR Planetarium Simulator for content producers. 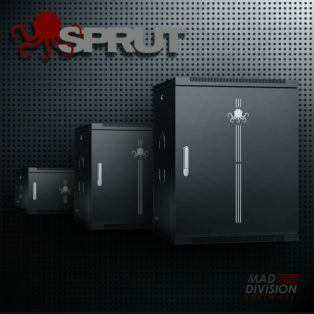 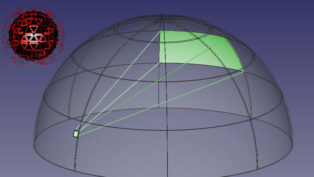 It allows increasing the development speed of any fulldome production. 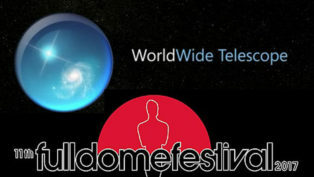 Altair Digital introduced expanded statistics for its Fulldome.LIVE, a fulldome content distribution service. 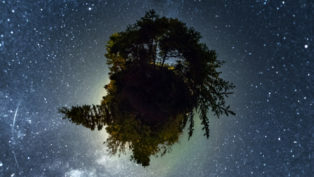 My name is Alexey Irkov and I decided to start this new year with a series of articles about my vision of how the fulldome world should change in the near future. 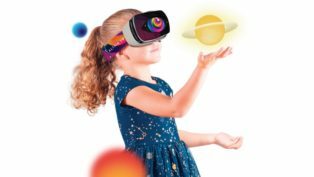 Altair VR Planetarium is ready to become worldwide, and is are looking for a local distributor in each country. 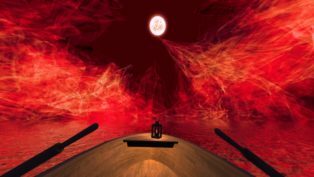 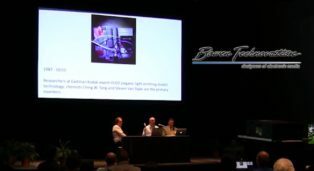 Altair Digital Takes Fulldome Shows to… the Lake! 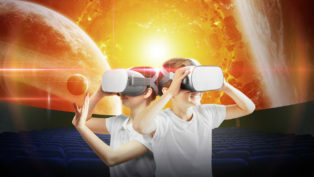 New “Sky Lake” planetarium location for more immersive fulldome experience available free for Altair Fulldome Cinema users with Oculus Gear VR. 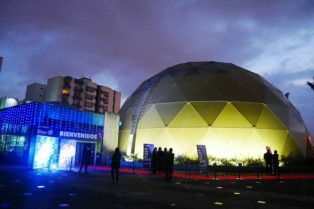 The new 5-channel 8K 3D Maloka Centro Interactivo in Bogotá, Colombia uses GBvi Chronos glass plate blending technology for a seamless display. 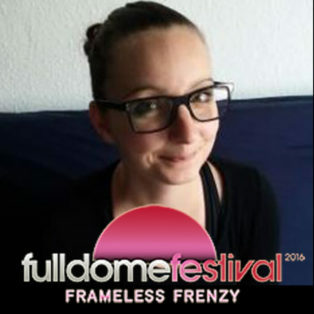 On the 1st day of the Fulldom Festival Maren Kießling shared her take on the future of cinema and adaptation of immersive technologies in dramaturgies. 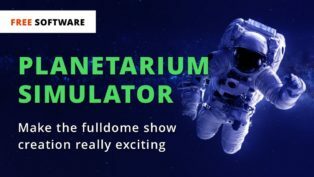 SAT has just released a new video showing their work on motion capture as new input method for live interaction in the dome.